In spite of Old City Press' namesake, there's something especially contemporary about this website design firm. 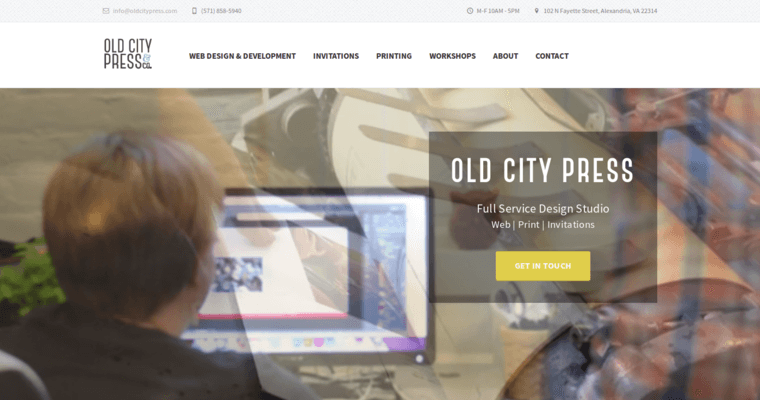 The designers at Old City Press know how to design and implement responsive HTML and customized websites that simply get results for clients. 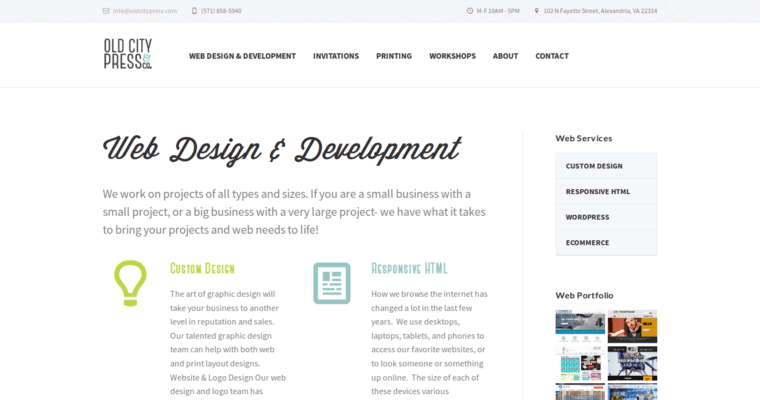 Customized websites are the go-to for Old City Press' designers and developers because customization has been shown to be an excellent way to preserve a brand while bolstering each client's online reputation. Page hits and overall sales both usually increase after Old City Press' designers have overhauled a client's website and logo design to more accurately convey that client's branding image. Old City Press also uses WordPress because it's such a multifaceted tool for clients. 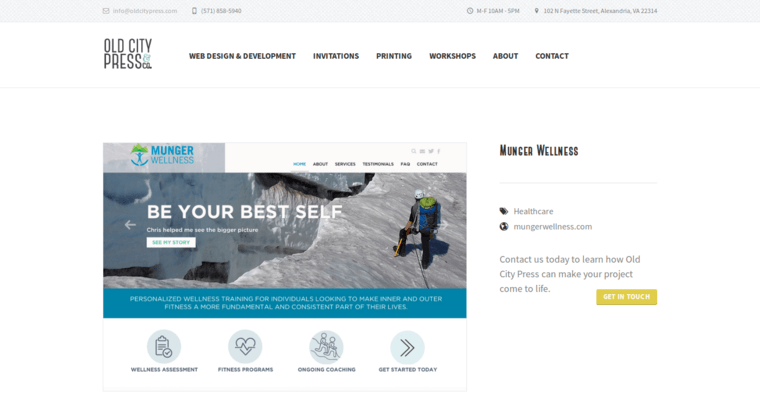 Clients can use WordPress to craft and post new blog posts as well as make ongoing site changes through WordPress content management system (CMS) capabilities. Since Old City Press also offers e-commerce integration, you're totally covered.